Available on K Records 2. This is an instrumental track recorded during Beck's sessions for his second K album. 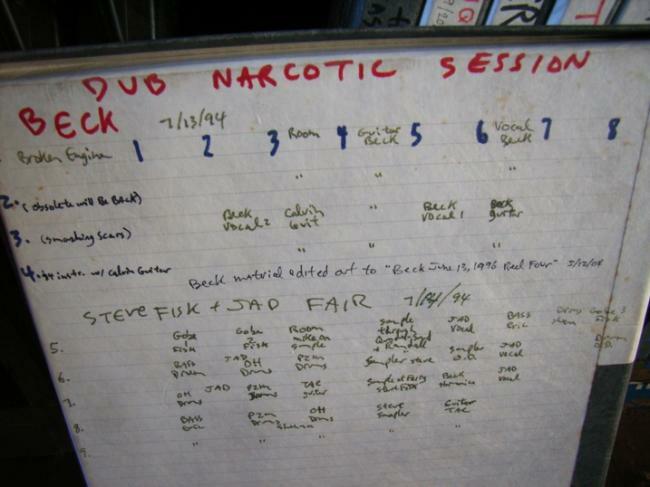 Remains unreleased, we only know about it from a photo of a Dub Narcotic recording session chart.